The first visit to the Eloise Butler Wildflower garden this year was a bit different from last year. The garden is in full bloom compared to the same time last April. 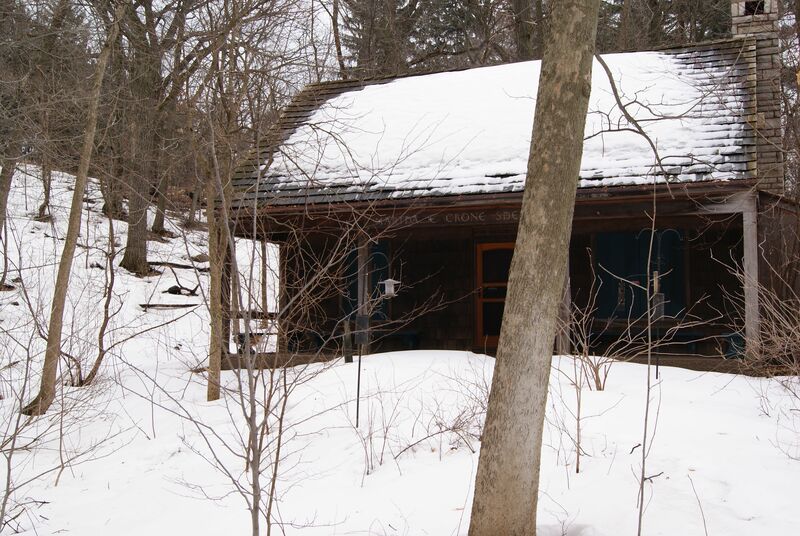 Last year the garden was still closed to the public due to the amount of snow. This year they opened on schedule – April 1 st. I walked into a wild garden of flowers, and small trees turing green instead of bare limbed trees and snow of April 2011. Minneapolis has a traditional winter in 2011. We had cold temperatures, lots of snow and ice. The winter of 2012 however was very different. It was never very cold, little snow fell and the snow often melted within days. 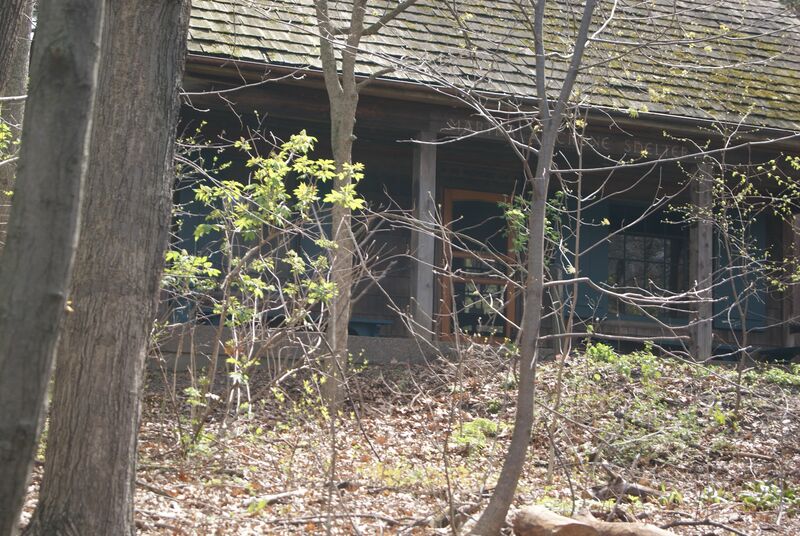 The garden was similar in that the smells of old leaves decomposing lingered in the air. The tall trees were still missing their leaves and the walk paths were squishy underfoot but that is really where the similarities ended. This year spring came early with sunshine, warm breezes and early flowers. The Blood Root, Marsh Marigold, Trout Lilies were blooming in contrast to last year when only the Skunk Cabbage was peaking through the melting snow. A walk through the garden now will give you a peek into what May looked like in 2011. 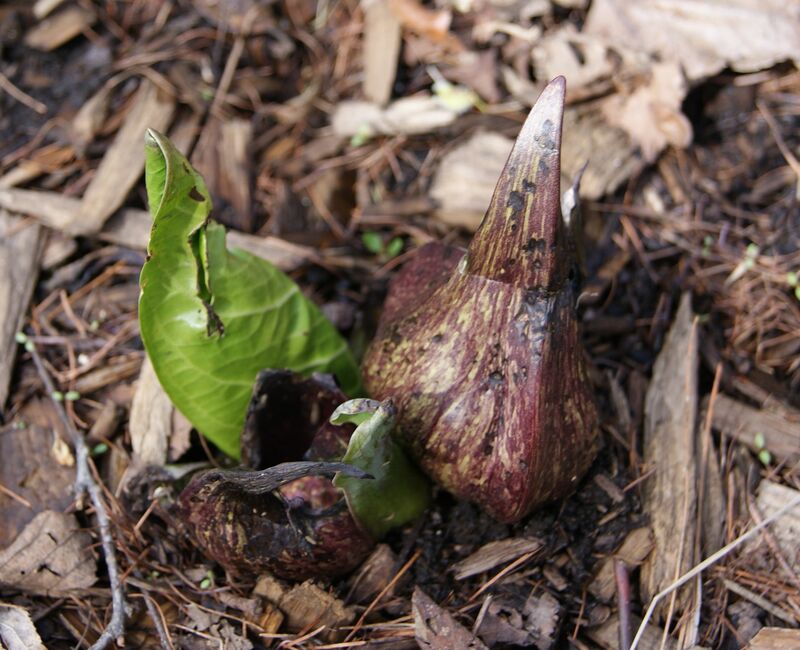 Enjoy the early spring and visit the wild garden while the ephemerals are still in bloom. 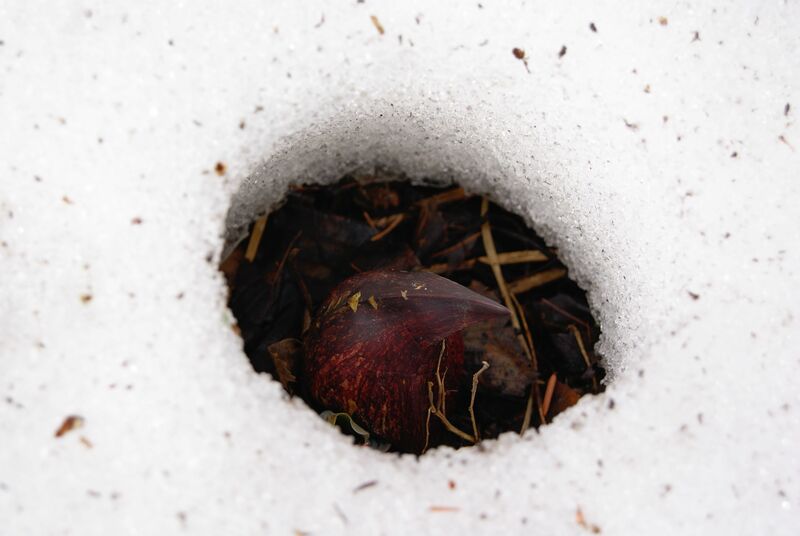 This entry was posted in Garden Learning, Uncategorized and tagged skunk cabbage, snow, spring. Bookmark the permalink.